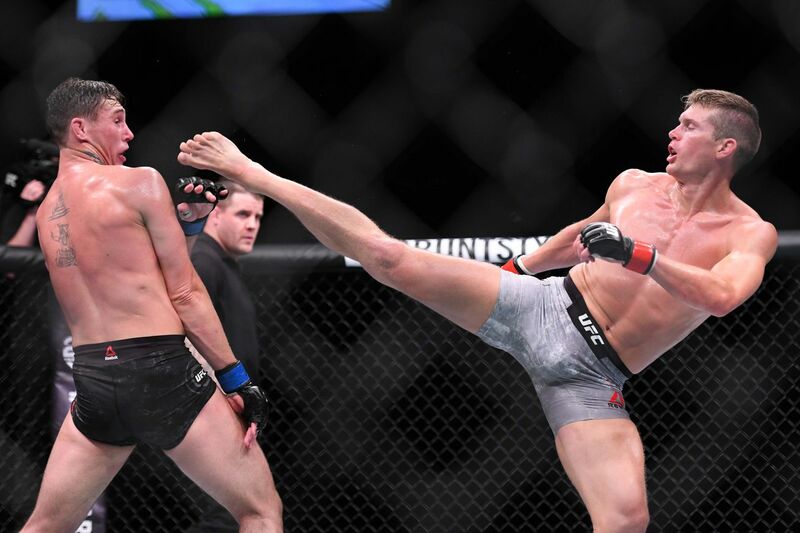 MMA Ratings: UFC Fight Night 130: Where Does Stephen "Wonderboy" Thompson Go From Here? 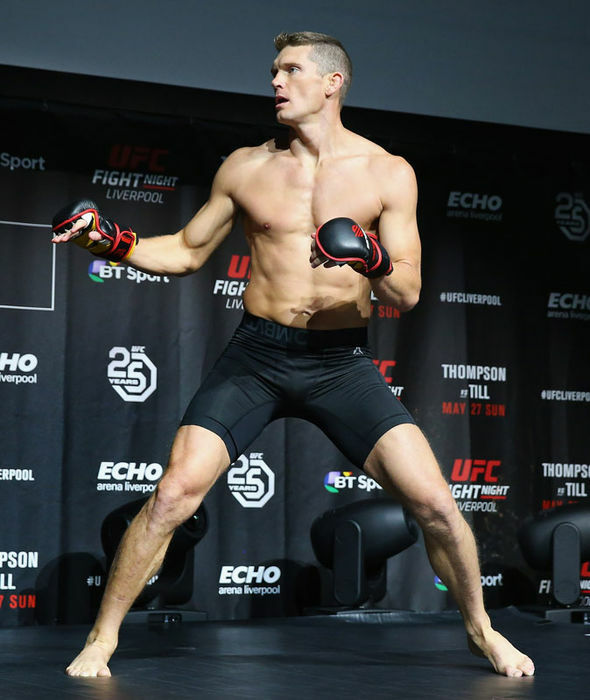 UFC Fight Night 130: Where Does Stephen "Wonderboy" Thompson Go From Here? It's crazy how much one bad decision can change someone's career in MMA. 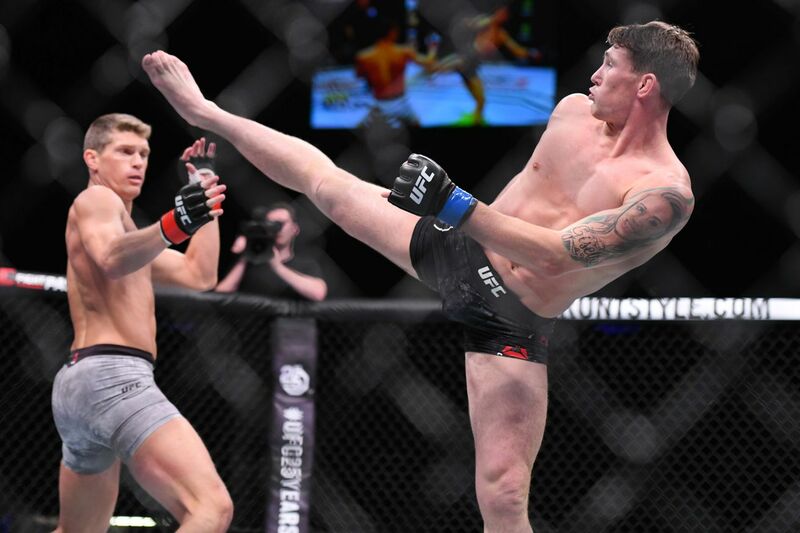 Instead of winning a decision over rising prospect Darren Till and re-affirming his spot as the welterweight division's #1 contender, Stephen "Wonderboy" Thompson now finds himself in a very strange spot after three judges viewed UFC Fight Night 130's main event in a very different way than the rest of the MMA world. 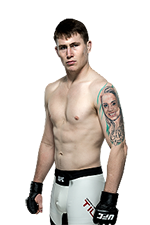 Thompson is in a very weird position at 170 lbs now, and his future in the UFC is very much up in the air, all because of a controversial decision loss to a fighter who missed weight. The truth is, Thompson was already in a bad spot because he's already had two failed title bids against UFC Welterweight Champion Tyron Woodley, both of which many felt Thompson won. The only way Thompson was ever going to convince the UFC to give him another crack at the title was to keep winning and knocking off every opponent that came his way. 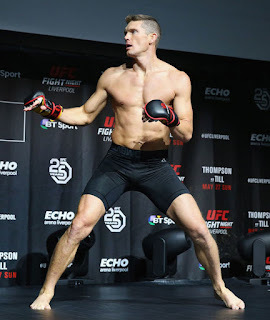 He beat Jorge Masvidal to keep his spot as the guy right behind Woodley, and a win over Till would have helped him even more, but now that the judges gave Till the nod, Thompson is in a tough spot because he's now behind at least four guys when it comes to getting a welterweight title shot. In a few weeks at UFC 225, Rafael dos Anjos will battle Colby Covington with the interim UFC welterweight title on the line. The winner of that bout is expected to fight Woodley later this year to unify the belt. After that, there's still Kamaru Usman and Till who are highly-ranked contenders waiting for title shots. It makes sense for those two to fight, but UFC President Dana White has already said he likes a fight between Usman and Neil Magny. It's fair to say Thompson is behind all of these guys in the 170-pound pecking order now, but if the judges had given him the decision over Till, he'd be ahead of all of them. Regardless of what you think of Thompson's fighting style -- and let's be fair, his last few fights have been rather boring -- he still didn't deserve to lose his spot in the rankings just because a few judges scored bad cards for a fighter who belonged in another weight class. But for the UFC, he's now out of the title picture and the promotion's new golden boy Till is in. There are still fights in the UFC that make sense for Thompson, but none of them are going to lead him to a title shot anytime soon. Maybe the UFC will match him up against someone like Carlos Condit or Robbie Lawler, both of whom are strikers who will have no problem standing and trading with Thompson. Or maybe he could fight the loser of Covington vs. RDA. But the truth is, he should be fighting one of the top guys like Usman next, and now he won't because a few judges didn't see things his way. The judges already changed Thompson's career trajectory twice in the past with fights against Woodley that could have both gone his way, but now the judges have really screwed things up for Thompson with this decision loss to Till. Instead of waking up as the #1 contender today, he's now like fifth or sixth in line for the title, and at 35 he's not getting any younger. We may have seen the peak of Thompson's career already, but not at his own doing, and that bothers me. Once again the judges have altered the entire career of a fighter, and you can't help but feel bad that this has happened to such a great guy and a great fighter like Thompson, seeing as he could have refused to fight an overweight Till but chose to fight for the fans and the UFC. There's no loyalty in this game, and Thompson and his team will be left to wonder for a long time whether they made the right choice in taking the fight.